The German regains the best feelings after a difficult start to the season in which he was displeased with Löw, national coach. Marc André ter Stegen gave Barcelona the possibility of not losing yesterday's game. "He did what a goalkeeper must do, stop" , they assure from the Barça dressing room, happy to see that the level of the goal returns to be excellent, after a complicated start of the season in which he saw "crestfallen" in more than one moment. From the 23 league games that have been played so far, the German goalkeeper played everything, fitting one per game (23), although on nine occasions he was able to achieve the team's defensive goal of not fit. One of Ter Stegen's concerns over the past few months was the lack of confidence that Joachim Löw, the German coach, showed to his game. 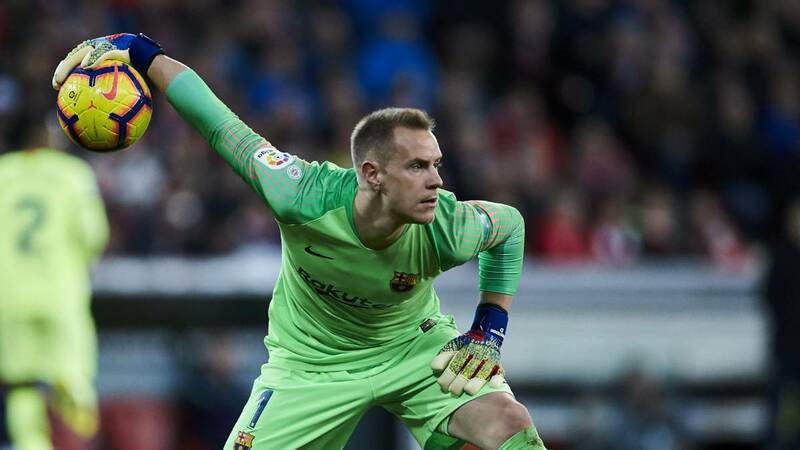 The goalkeeper is convinced that the situation is reversible, despite the fact that the national coach does not convince him how the Barcelona goalkeeper acts and continues to choose Manuel Neuer (injured now) and the Arsenal goal Bernd Leno.